Cuisinart Immersion Hand Blender Only $26.99 (Reg. $65)! You are here: Home / Great Deals / Amazon Deals / Cuisinart Smart Stick 2-Speed Immersion Hand Blender Only $26.99 (Reg. $65)! 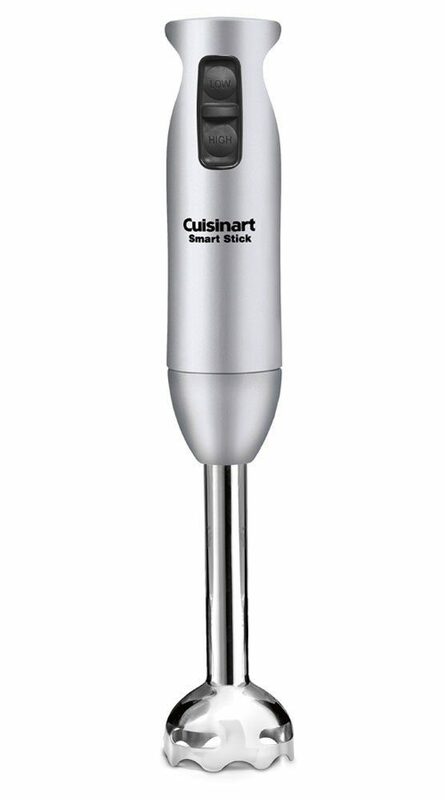 Cuisinart Smart Stick 2-Speed Immersion Hand Blender Only $26.99 (Reg. $65)! If you want a hand blender, you will not want to miss this great deal! Get the highly-rated Cuisinart Smart Stick 2-Speed Immersion Hand Blender for Only $26.99 (Reg. $65)!